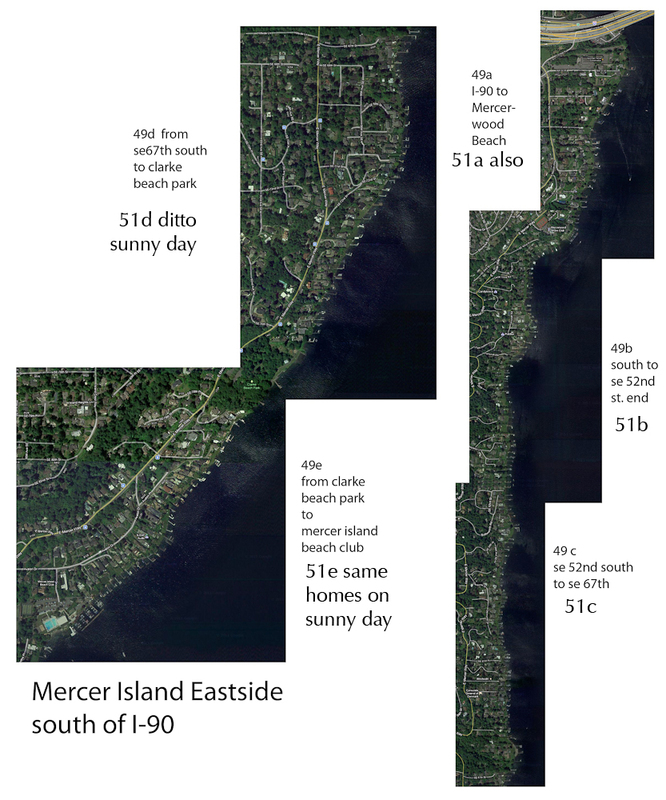 Tags: Maps of the lake front properties we photographed. 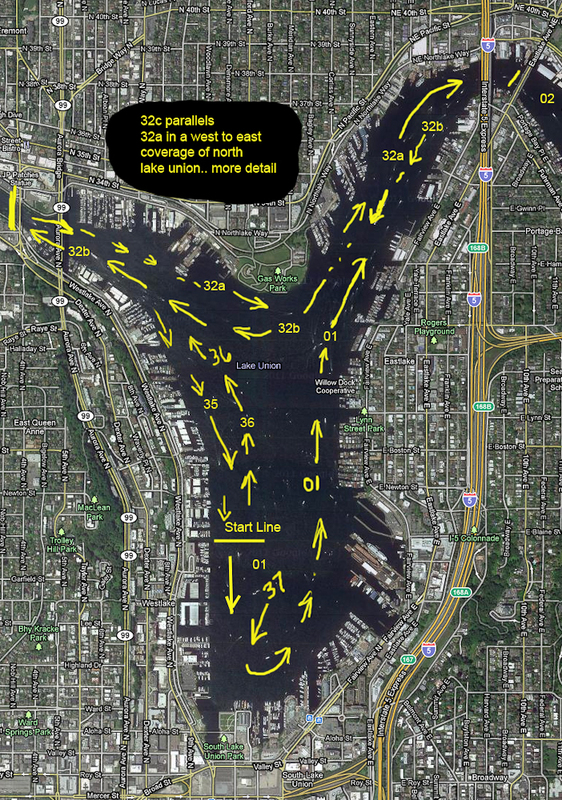 Seattle lakefront property. If you click once on these thumbs they will get bigger. Click again they will go to full size. The yellow numbers added to the maps refer to the folder (on the photo CD/DVD’s we deliver to clients) in which you will find the photos in the order the arrow indicates. Essentially we drove around the lake front in counter clockwise direction. The photos are divided into sections marked by landmarks which are probably known to residents and professionals working in a given neighborhood. It should be noted that the boundaries are little fuzzy since we were looking forward and backwards. If you can’t find a building on the border of one of the segments check the next segment. The numbers refer to folder numbers typically containing between 50 and 100 photos. I found the best way to find a particular building is to have a Google/Quest map screen open to satellite view as you look. 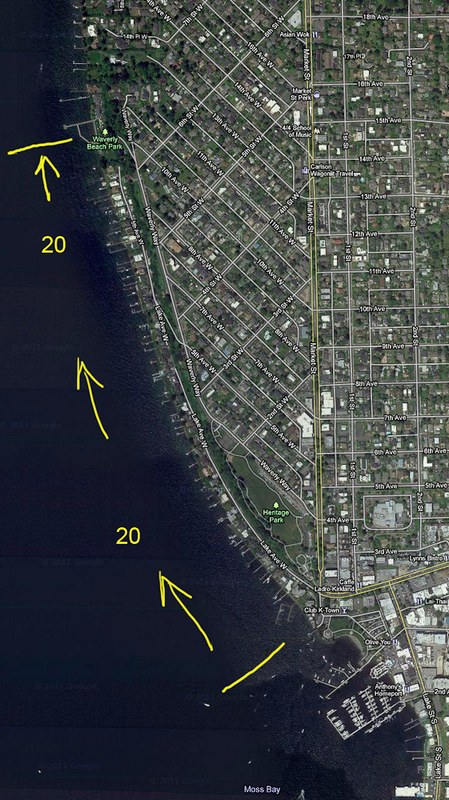 01) We start the journey at 1530 building on Westlake heading counter clockwise to the University Bridge. 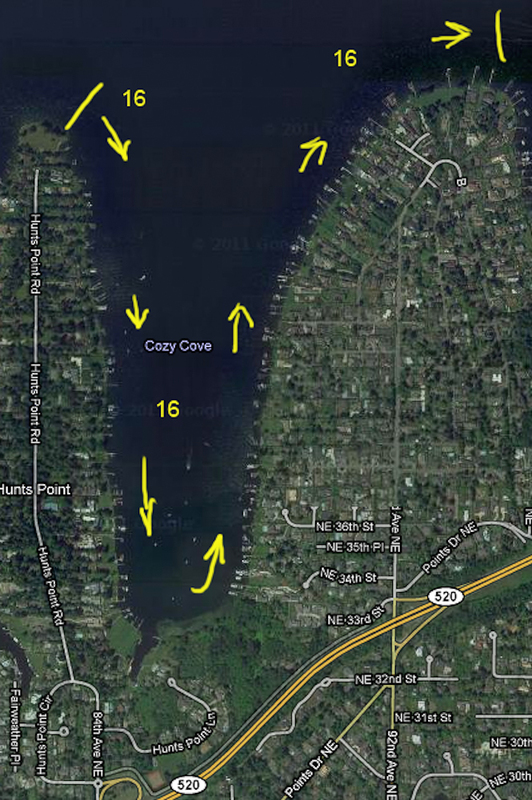 31) Union Bay to University Bridge East to West north side of waterway. 41) Forest Ave north to SE 50th Pl. THESE PHOTOS WERE MADE ON 2 DAYS… One day (files 49a,b,c, etc. were on a cloudy day. Photos of the same territory in folders 51a,b,c,etc were made on a sunny day. You want your customers to focus on the building for lease or sale. Artwork can do that.